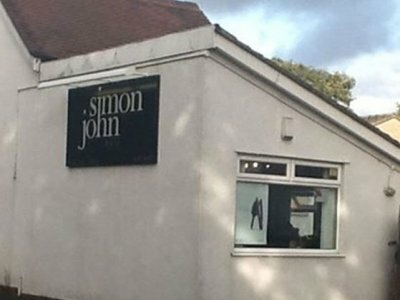 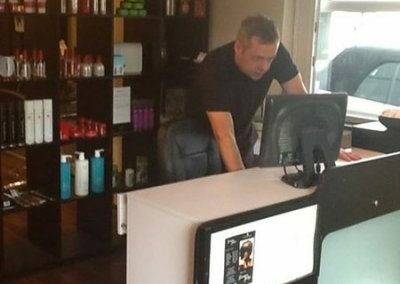 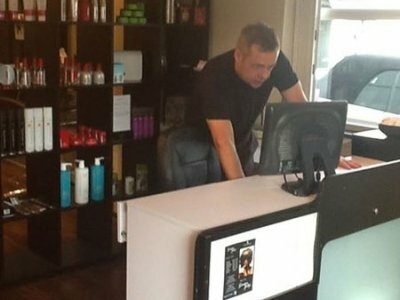 With well over 30 years of dedication to the hairdressing industry, providing a 5 star service for our valued clients, Simon John Hair has built a loyal following and gained an excellent reputation amongst our many happy clients. 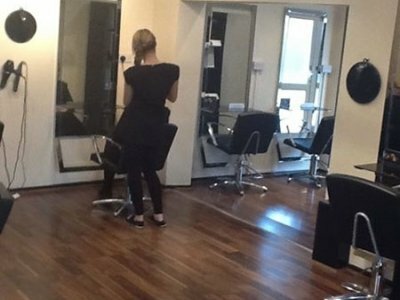 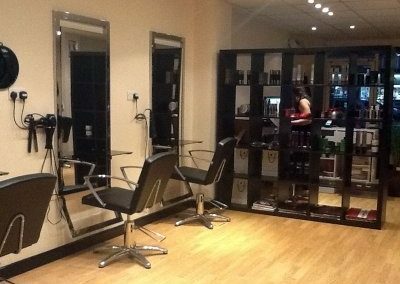 Our Sutton Coldfield hairdressers is proud to be an official Schwarzkopf hair salon, delivering contemporary hairdressing with exceptional service in relaxing surroundings. 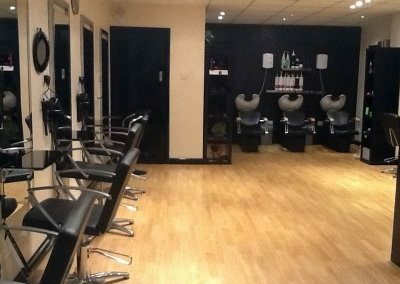 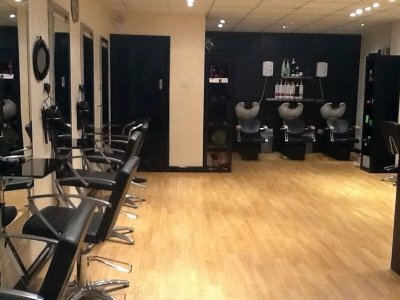 We strive to make each and every experience at Simon John Hair as smooth and relaxed as possible. 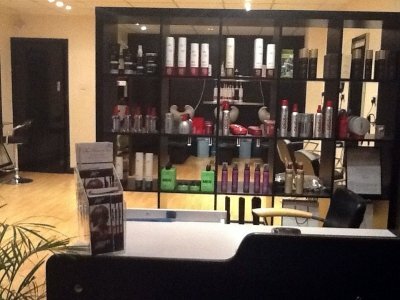 This starts from the moment you book your hairdressing appointment. 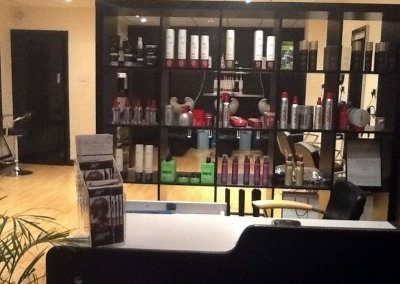 With our new online booking system, you are free to book an appointment 24 hours a day at your own convenience. 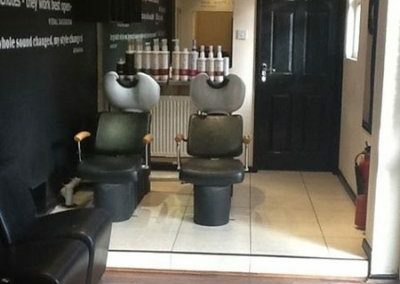 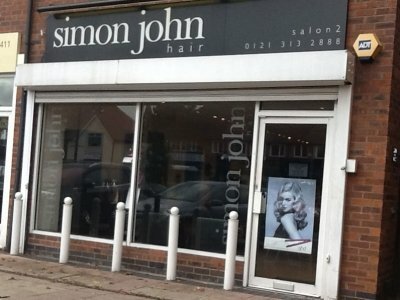 Book an appointment when the moment strikes, don’t wait until the morning to book your hair appointment online at Simon John Hair, Sutton Coldfield.